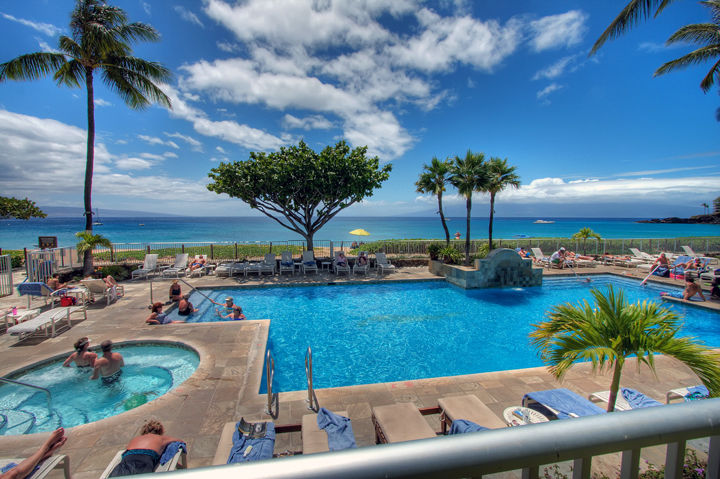 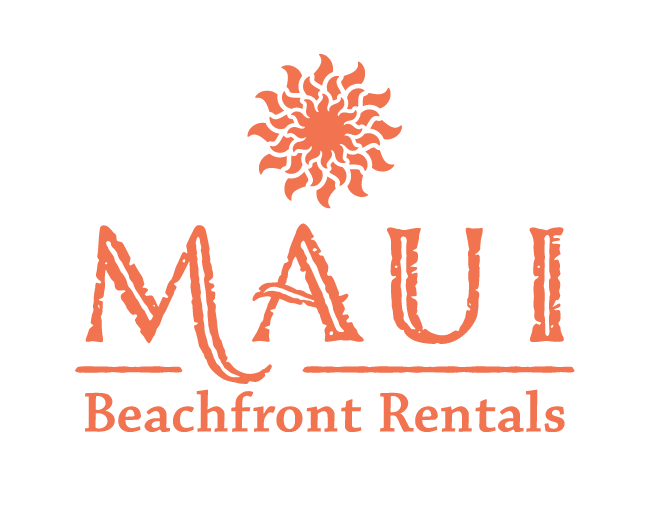 The Whaler on Kaanapali Beach in Maui is your best choice for oceanfront condo rentals in the heart of Kaanapali. 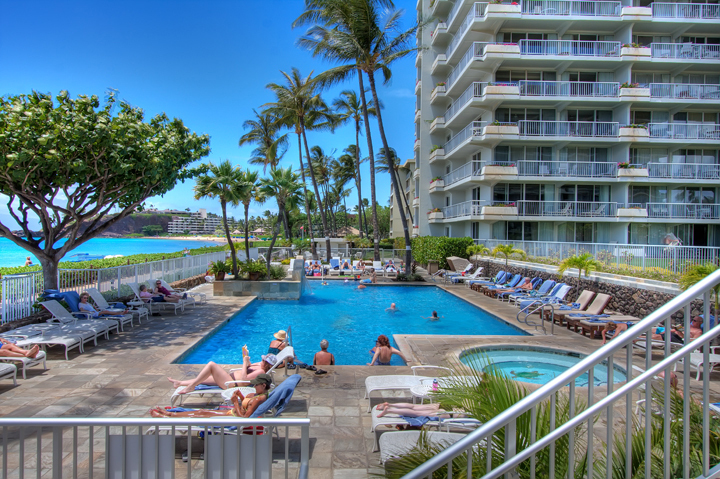 See the 12 vacation condos we lovingly maintain. 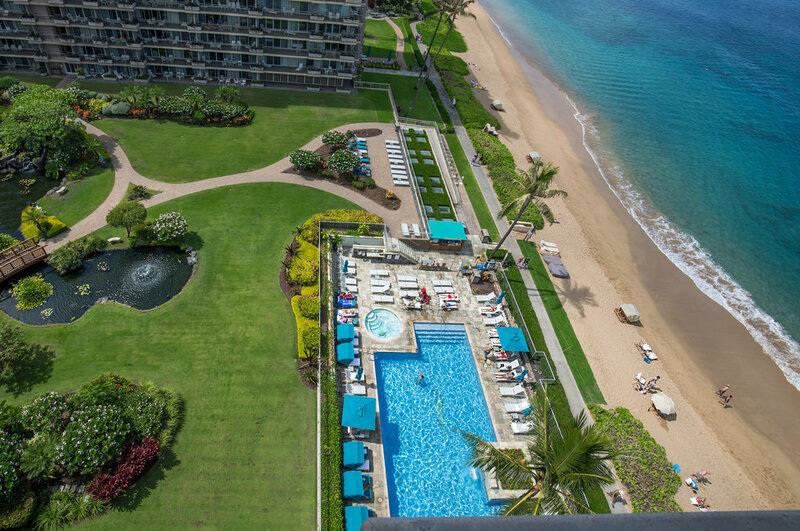 The Whaler is one of the most exclusive full-service condominium resorts in West Maui's world-famous Kaanapali district. 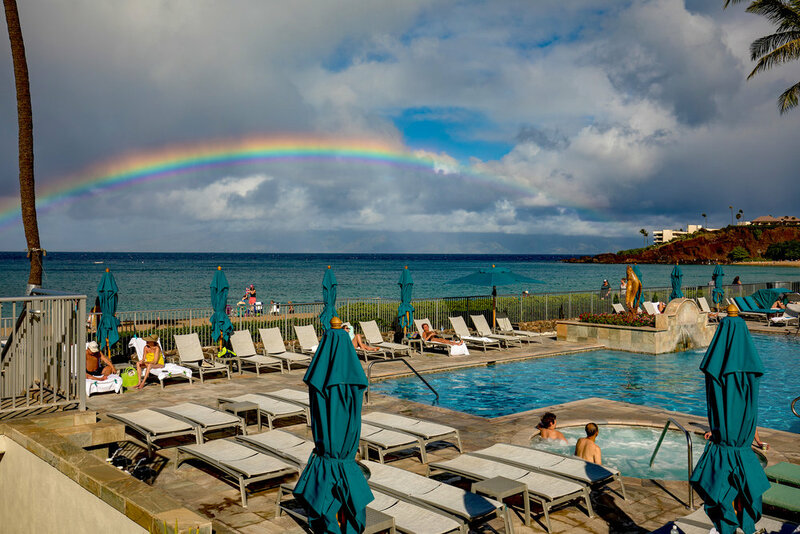 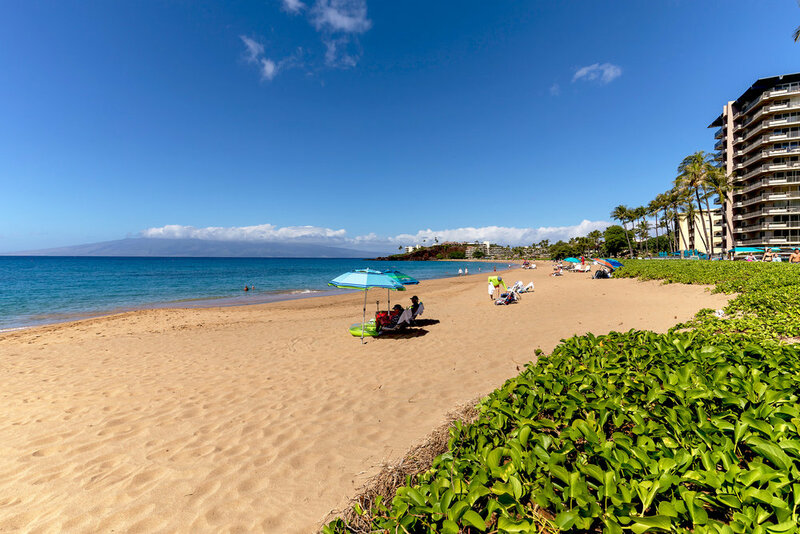 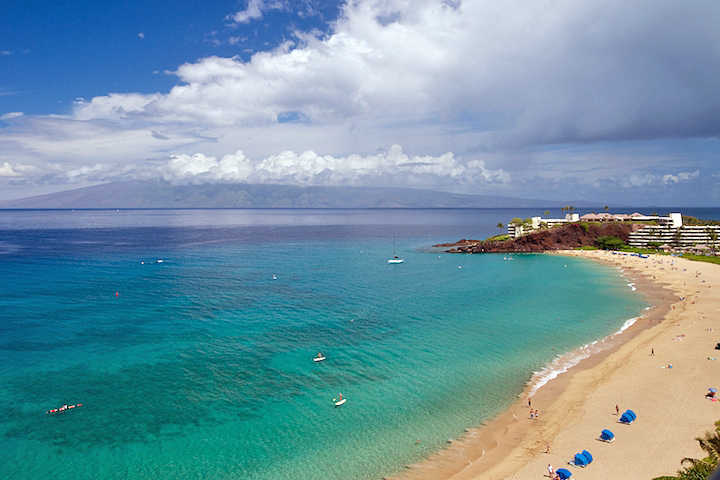 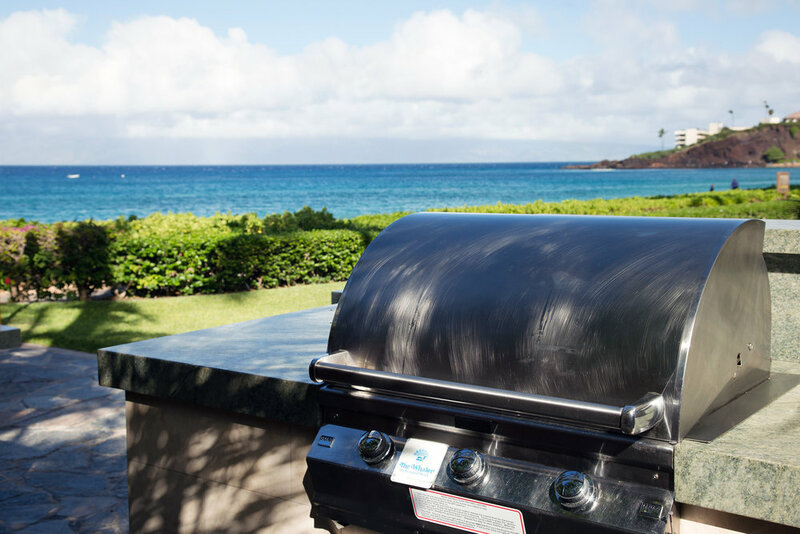 Known for first-class services and amenities and easy access to Kaanapali Beach and Whalers Village, this resort offers a tremendous family vacation value. 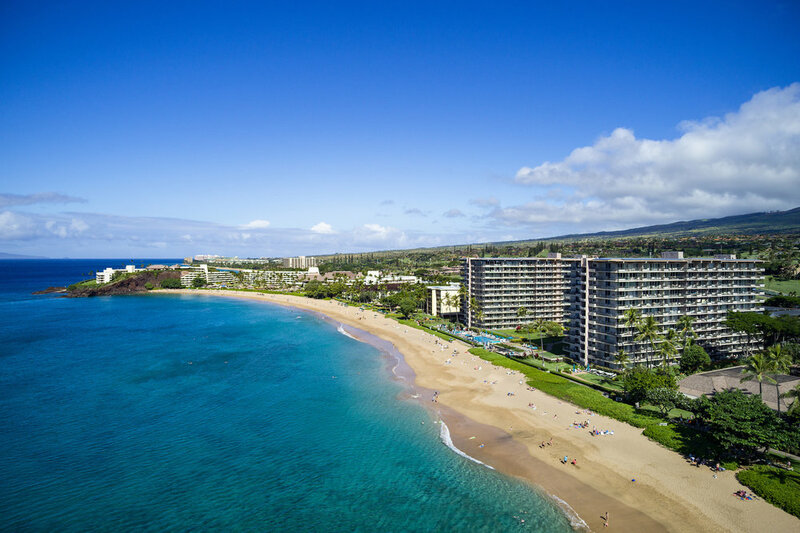 Take the Beachwalk path to Black Rock, where pristine snorkeling conditions are the order of the day, and watch the more adventurous leap from lava rocks into the gorgeous waters below. 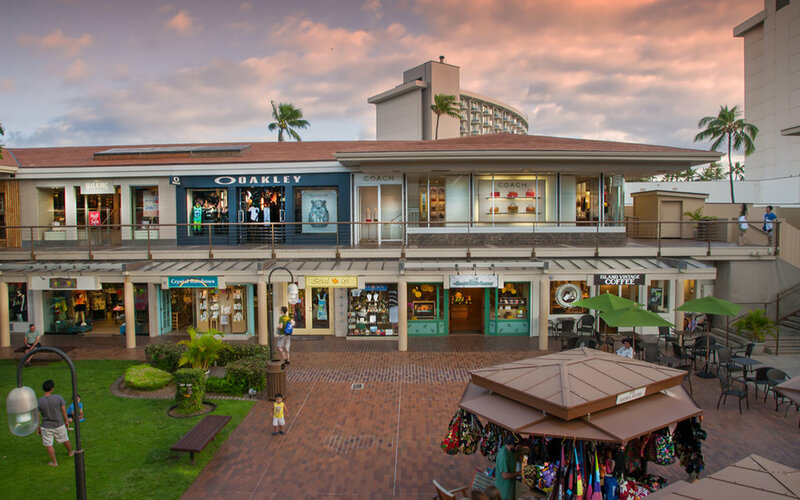 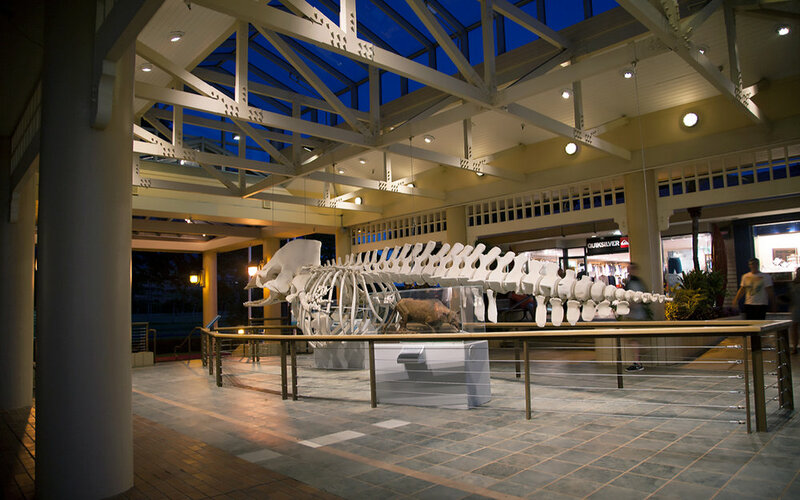 The upscale outdoor shopping center of Whalers Village is right next door, as are favorite oceanside dining and bar options. 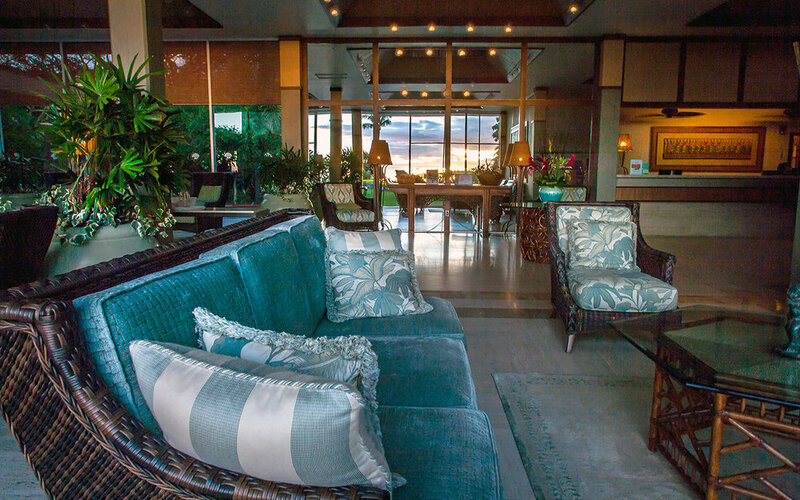 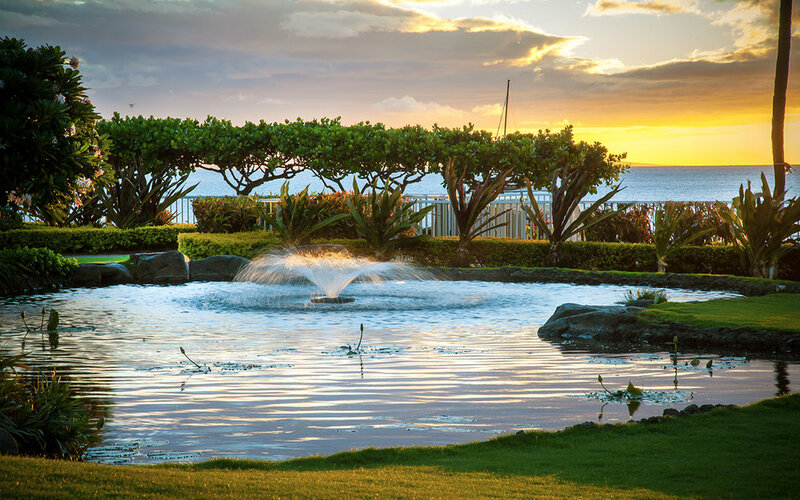 Walk to the club house of Kaanapali’s Championship golf courses or take the free resort shuttle. 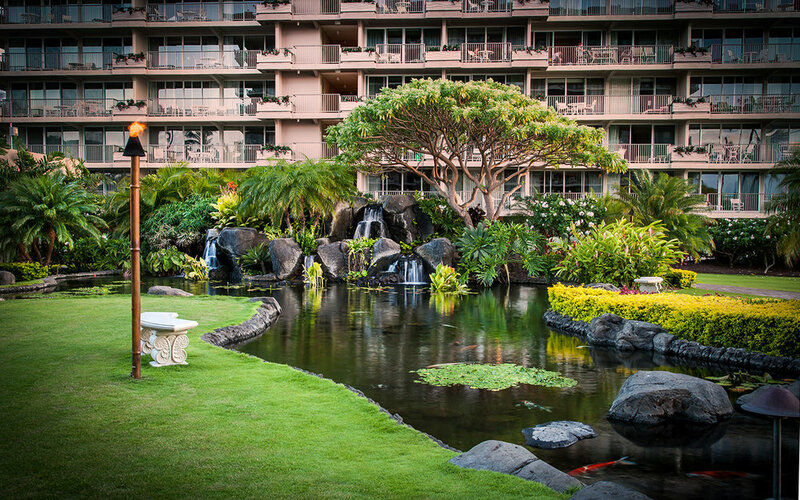 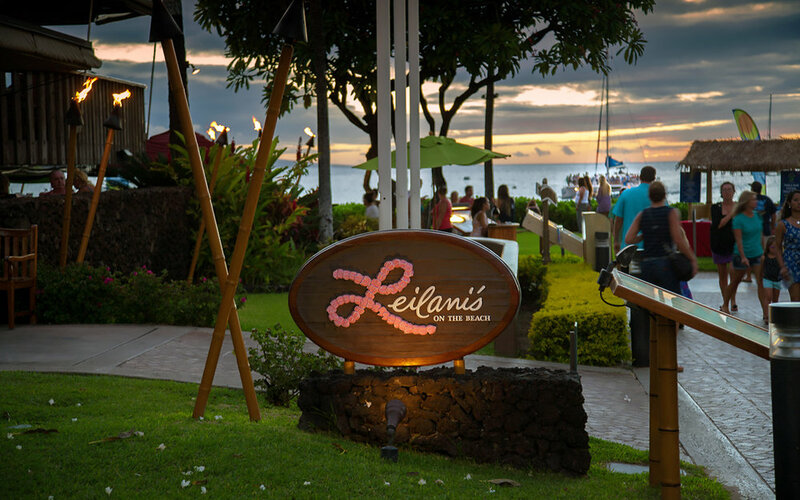 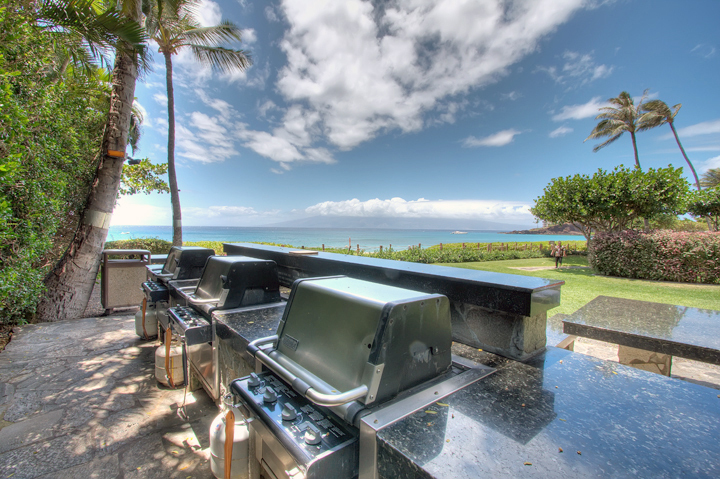 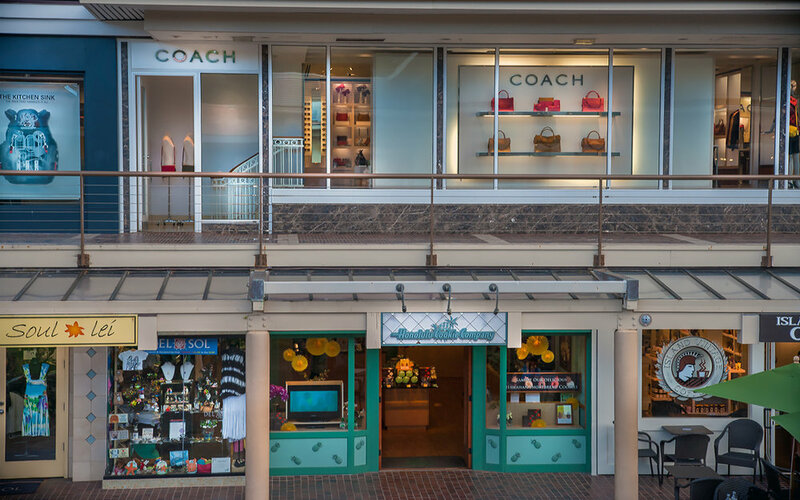 And know that you’ll be taken care of by an experienced, attentive staff who remain true to their commitment of Aloha.